Thailand’s rapidly growing Minor Hotels Group has launched the Anantara Private Jet Experience. In partnership with MJets, travellers can now explore Maldives, Sri Lanka and Thailand like never before. 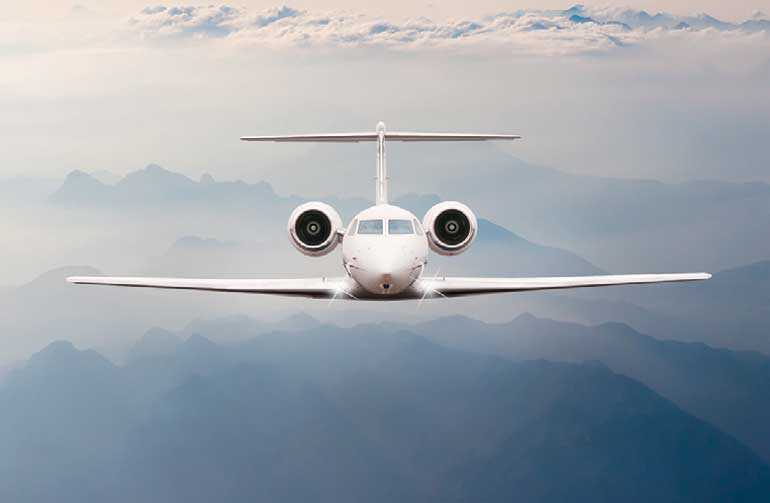 The Gulfstream V, with its three-zone cabin, is ideal for larger groups, while the Cessna Citation X provides a more intimate private jet experience. Amenities onboard the Gulfstream V which include shower facilities, fully reclining beds, state-of-the-art entertainment systems and two flight attendants, are sure to deliver guests in a state of blissful relaxation. The Cessna Citation X, one of the fastest business jet in the world, can accommodate up to eight passengers and features reclining body club seats, entertainment systems and one flight attendant for optimal, personalised service. Upon touching down at Colombo International airport, guests transition seamlessly from the runway to a waiting private limousine ready to whisk travellers to their awaiting slice of heaven; a private villa overlooking the bay at Anantara Peace Haven Tangalle on Sri Lanka’s southernmost shore. As soon as a fleeting hint of restlessness takes hold again, guests can summon a private jet to take off to the spectacular Maldives. From the window of a private sea plane watch as the twenty-six atolls unfurl below, stretched like a necklace across innumerable shades of blue oceans. Upon arrival at Anantara Kihavah Maldives Villas, it is clear that nature reigns. Overwater villas feature a two-tiered deck with shaded swinging daybed, dining area and ocean hammocks above, and a sunny lower deck with loungers and steps into the lagoon. Villas are at one with natural surroundings, with coconut trees jutting through some of the villas’ ceilings and lush canopies offering shade and seclusion.